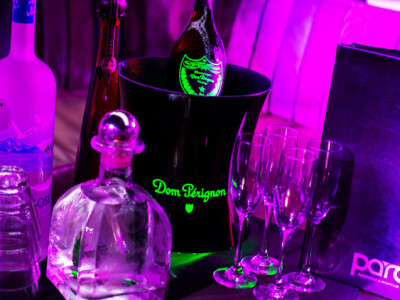 Party in style at a VIP table for you and the girls! Pick your drink: Gin, Rum, Vodka, Whiskey etc.! 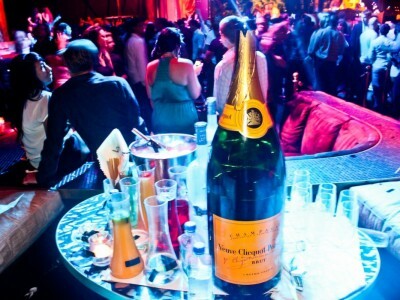 Experience Barcelona’s Nightlife as a VIP! You’re already looking at Barcelona for your party, so you obviously know that Barcelona has incredible nightlife! 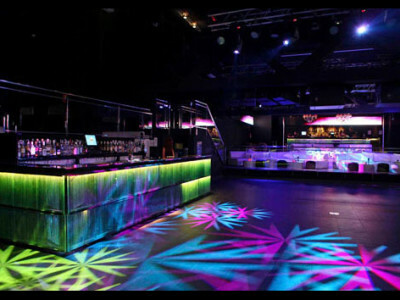 With this activity, the group on your hen do in Barcelona can experience the best of what Barcelona’s clubs have to offer with VIP club entry! You and the girls will party in style at a VIP table, accompanied by a bottle of your chosen spirit with soft drinks and ice. With this package you get your bottle in advance at a better price – the prices are higher on the night! Get ready for a big night filled with dancing and laughter at one of Barcelona’s hottest clubs – the Spanish party spirit goes through the night! You should dress for the club as your would in the UK, and be sure to bring your ID along. Also, entry is at the doorman’s discretion – save something for the club! Groups enjoy one bottle of spirit per every five people. Estimated time: All Night long!